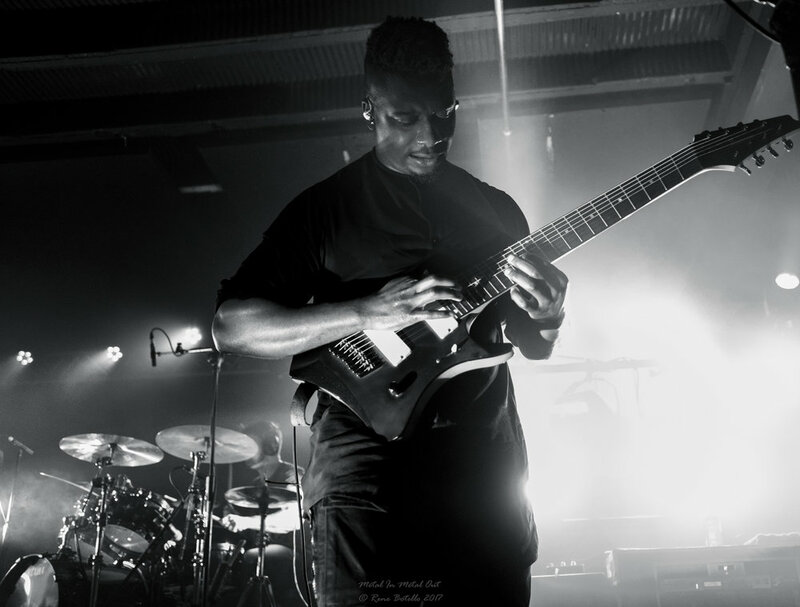 There's no denying, Tosin Abasi is hands down a phenomenal guitar player. 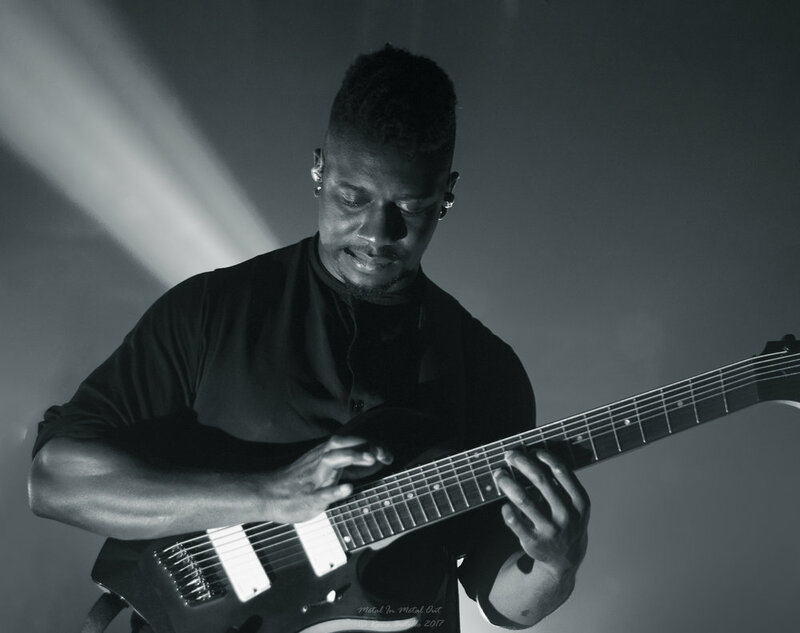 Watching him play live was such a guitar nerds buffet filled with notes, melody and wizardry. 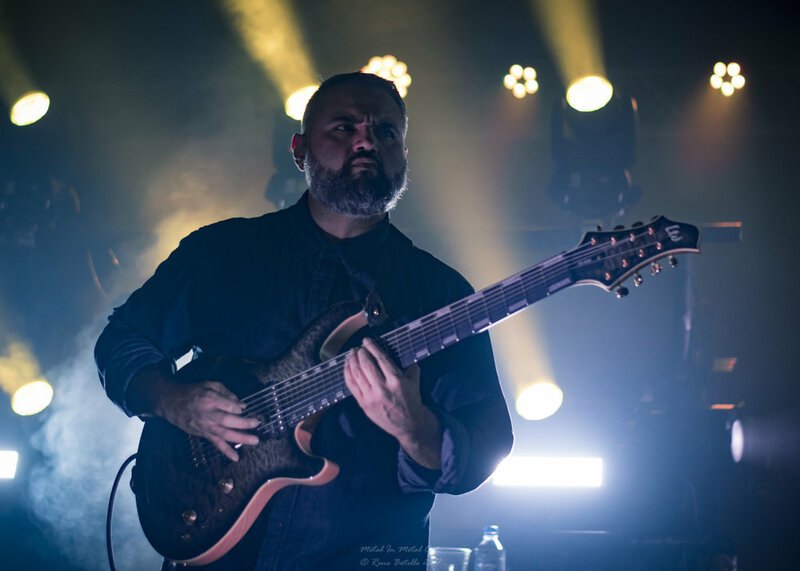 Backup by equally amazing musicians, Javier Reyes (guitar) and Matt Garstka (drums), Animals As Leaders are at the forefront of new wave of unparalleled gifted musicians paving new roads of uncharted territory. 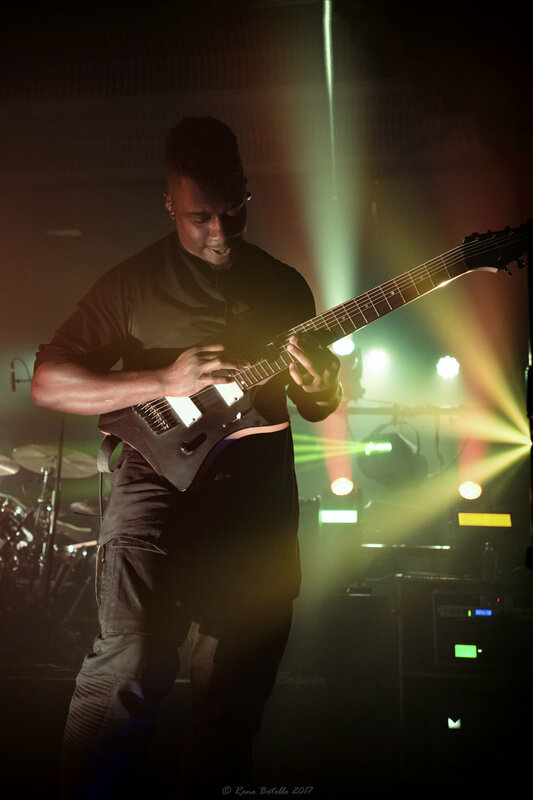 Each new album release sees them pushing the boundaries of what can be accomplished with instrumental metal. 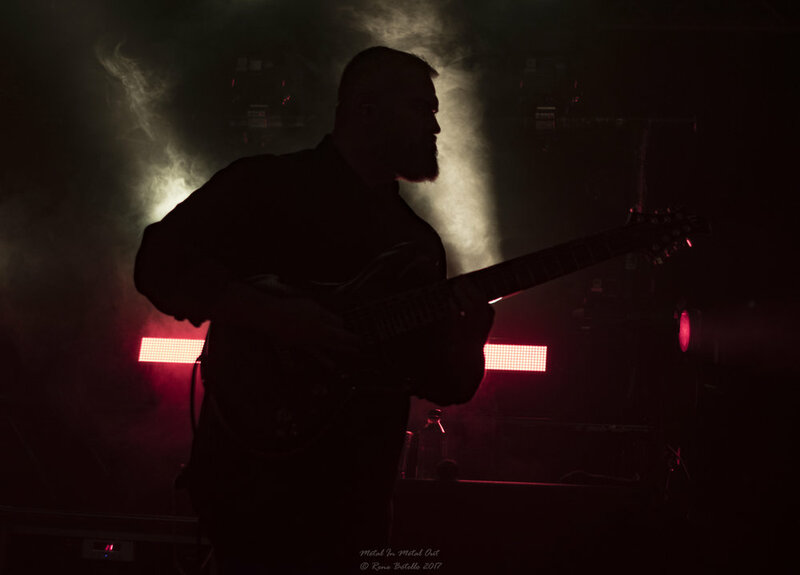 So, to watch them live, was truly a rewarding experience.